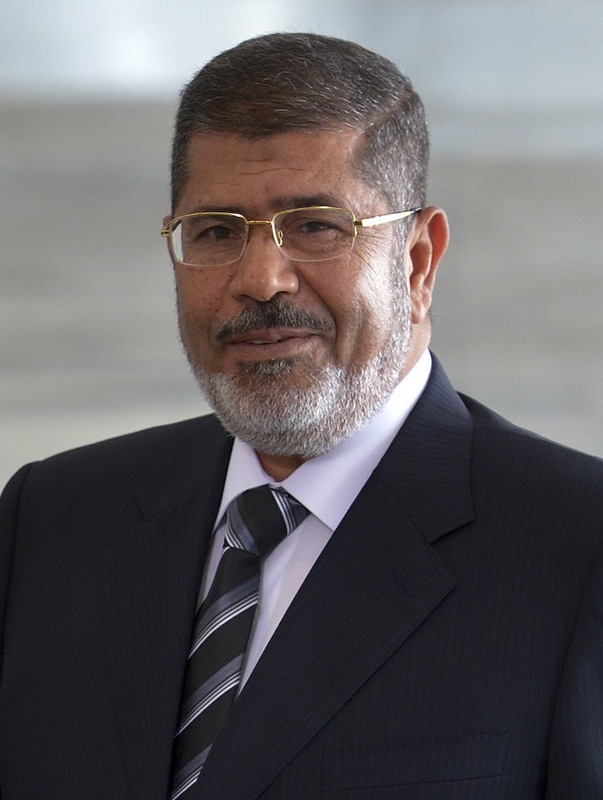 As Egypt is smoothly placed back in the hands of those who have been guiding it all along, we are left to wonder just how early Morsi was cut loose, or indeed, if the military ever intended him to remain in office. With the benefit of hindsight, it certainly seems that Morsi—and his party—was set up for the public spectacle of failure. The symbol of his fate—an essential $4.8bn IMF loan that ended in a mess of red tape and red herrings—was unquestionably stalled by design, and with predictable results. The IMF interlocutors knew that no loan meant a poor debt rating, a poor debt rating meant no other loans, no other loans meant no more bread, and no more bread meant no more Morsi. Tried and true, this method would have a very predictable timeframe for a breaking point of civil unrest. The subsequent ease of the transition is testament to the military’s knowledge of, and preparation for, that very situation. What remains to be seen, of course, is whether this was the result of a working agreement, mutual understanding, or mutual interest between the Egyptian military and the IMF (and all that the IMF represents). If this is the case, we can expect—at the very least—some form of inconspicuous aid to slip into Egypt’s coffers very soon to assuage the truly destitute and stabilize the political scene for the “new” government. It would, after all, be unsportsmanlike for the IMF to grant the much-disputed $4.8bn loan immediately following Morsi’s ouster. The implications of this relationship—if it exists—are fascinating, as it would amount to a careful and concerted effort by many influential actors to shape Egypt in much the same way Turkey was shaped for its first 74 years. I.e., a good coup d’état every now and then. Or, more palatably, “democracy on training wheels.” Morsi’s Freedom and Justice Party may only be the first of many examples made, precedents set, and branches pruned in the nascent Egyptian multi-party system. So if the Egyptian people suddenly stop clamoring for bread in the next few weeks, you’ll know why—and what it may mean.